Yesterday I got a much needed haircut. I hate how long my bangs had gotten because they overwhelmed my little face. I like to wear my bangs swooped at a diagonal but short enough to wear straight across if I’m in the mood. I feel much better now. I’m still going to keep growing out my hair, I want it to be really long. Glad it’s back to my natural color as well. Tell me what you think, Like, comment, or whatever! Well it’s getting warmer, kind of. 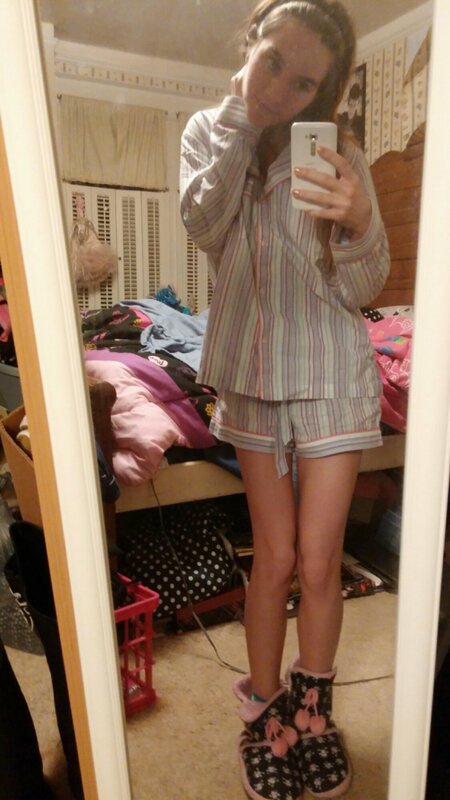 The weather is kind of fickle around these parts but I’ve been able to wear my lighter pajamas a few times already. Can’t wait for Summer weather to get here and stay! I had on a subtle smokey eye, but no I don’t sleep in make up!! Lol. I never do that, that’s bad. I like the shorts paired with longsleeves, it’s just enough to keep you at a comfortable temperature which is vital to a good night’s rest. You can find these at Victoria’s Secret. I love this new scent from Victoria’s Secret. Look how pretty the bottle is!! It’s called Bombshells in Bloom and has a rosy scent that is sweeter than traditional fleural scents. It isn’t musky at all, I don’t think I’ll get tired of it! I also have the lotion. 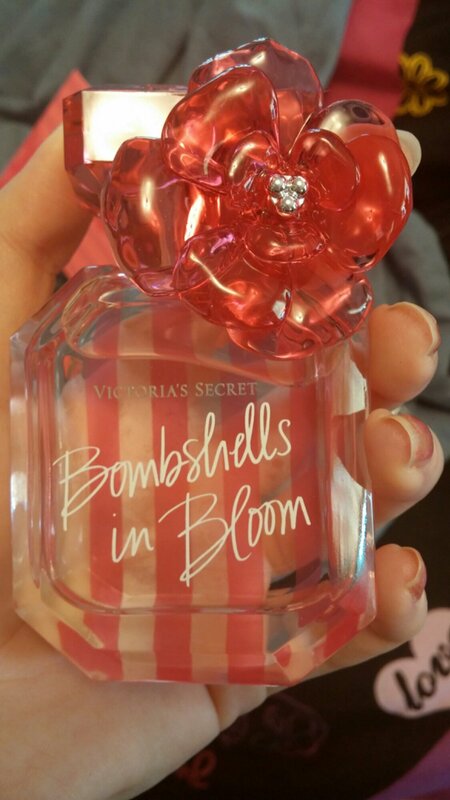 I’ve tried the original Bombshell fragrance along with the summertime Bombshell edition, and this is by far the best. 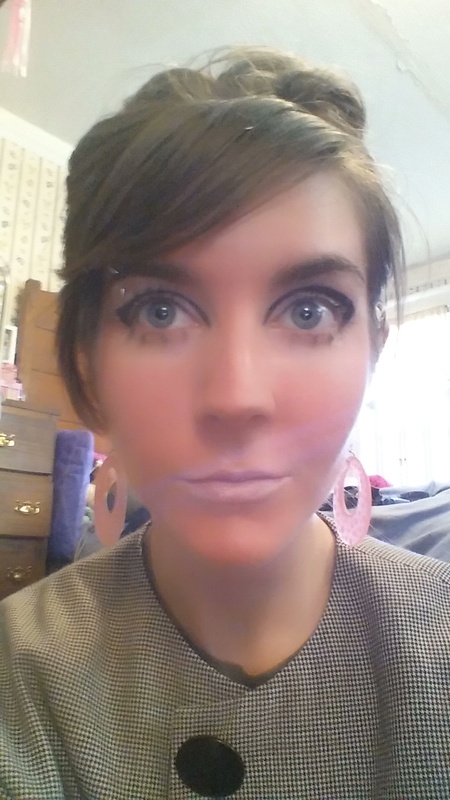 The other month I posted a 1960’s makeup tutorial. If you care to look back at it, use the search bar at the top of this page. I’ve continued to do this look every once in a while, and this time I added the correct retro attire to match the mod face. Also note that I did a small bouffant on top of my head. It only took a couple minutes, I might have to do a post on that as well at some point! Three buttoned checkered jacket by Worthington, leather leggings by Tracy Evans, Dupioni silk purse handmade from some place in Alabama but purchased in NC. 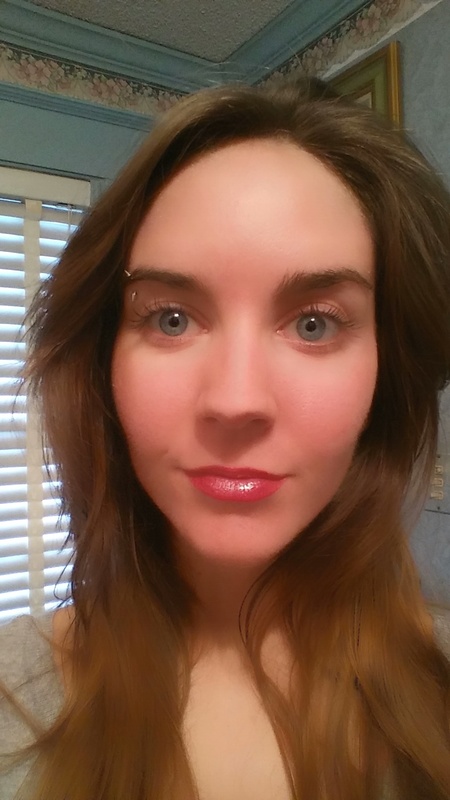 Big cat eyes and a pale lip always have a coquettish feel. I actually don’t have on any foundation in these photos, just eye make up, that’s why my face looks kind of ruddy, just ignore that! 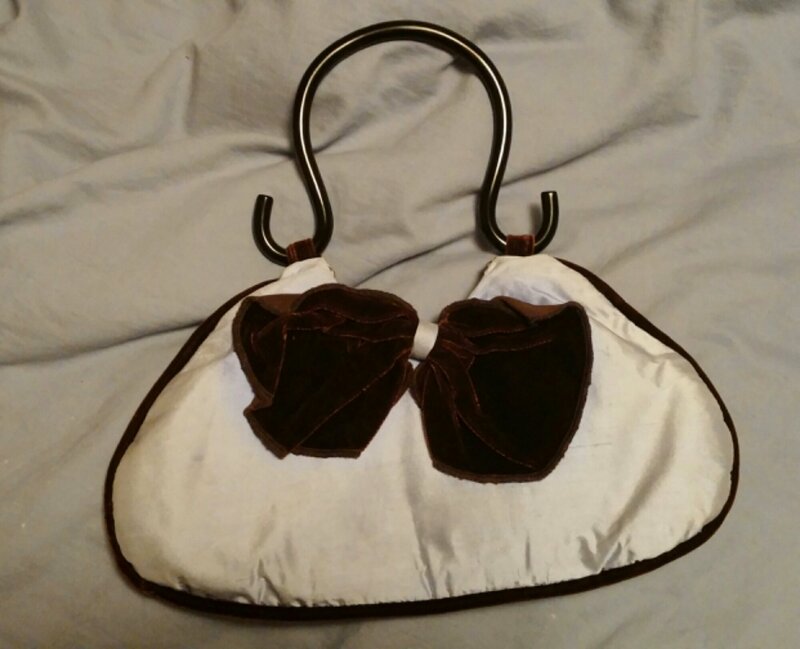 I love that purse because of the big brown velvet bow. I’ve had it since I was 15! I remember getting it in Mount Airy, NC. I wore this out to starbucks, dinner, and the movies. It’s a really chill outfit, relaxed, comfortable, and casual. I just wasn’t in the mood for heels, it was so cold and I was tired. Lol. I like how my hair looks ombre, I didn’t do that intentionally, I just haven’t dyed it in months and months! Like, comment, whatever — just let me know what you think! It’s been snowing a TON here in NC the past two days. I haven’t seen it snow this much since elementary school or maybe ever. It’s pouring down, leaving everyone trapped at home. Southern states aren’t very prepared for heavy snow because it very, very rarely happens. We don’t have the chains on our cars or the plugs in parking decks or the big snow plows, so when it ices and snows, we have a tougher time dealing with it and it becomes dangerous. That’s all. 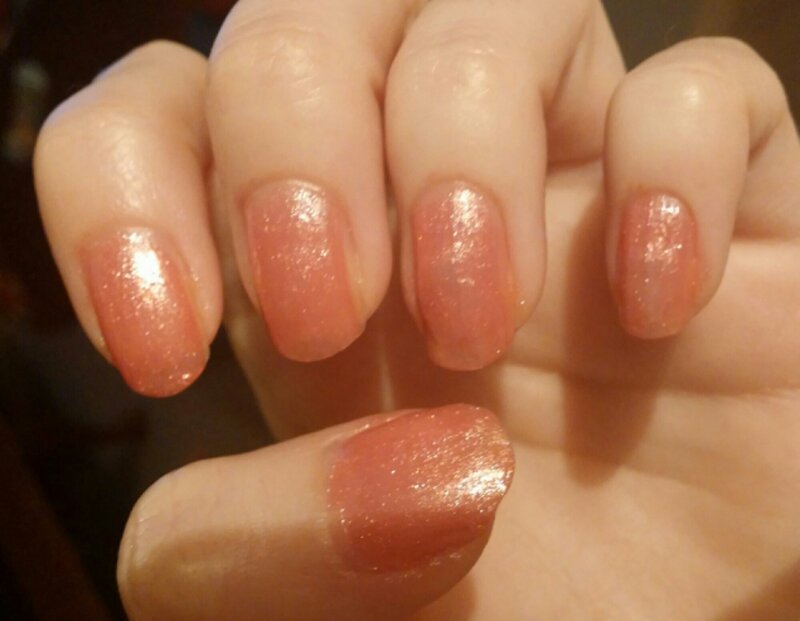 This pink color has turned coral, probably because it’s not my most recent polish but that’s okay because coral still has pink in it! It also has glitter in it which is just as great as pink. This polish is Color Quick in Pink Pearl by Sally Hansen. It’s a fast dry nail color pen. I like it! I started getting a cold the other day and still don’t feel 100 percent yet. I’ve realized the last couple of times I was sick that Zicam really helped reduce the severity and length of the sickness. 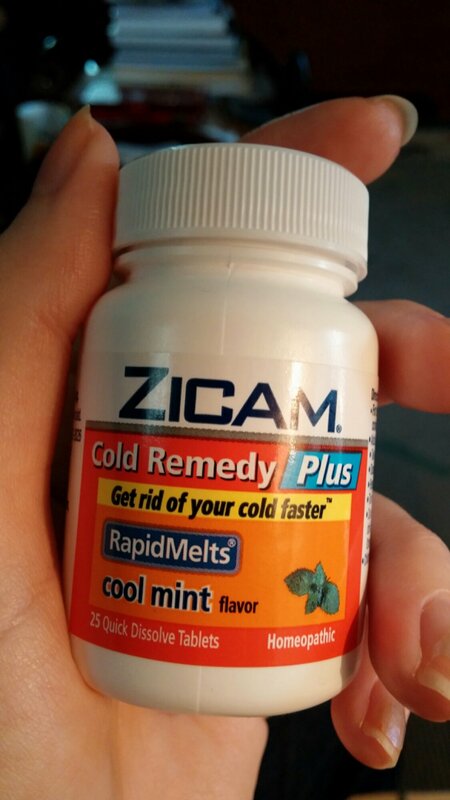 My colds without Zicam usually last a week or longer, but when I use Zicam my colds are 3-5 days!! It’s pretty awesome. Make sure to start taking this as soon as you start feeling the first symptom. I recommend the mint flavor, it’s not nasty. I drink this mint tea whenever I’m sick. 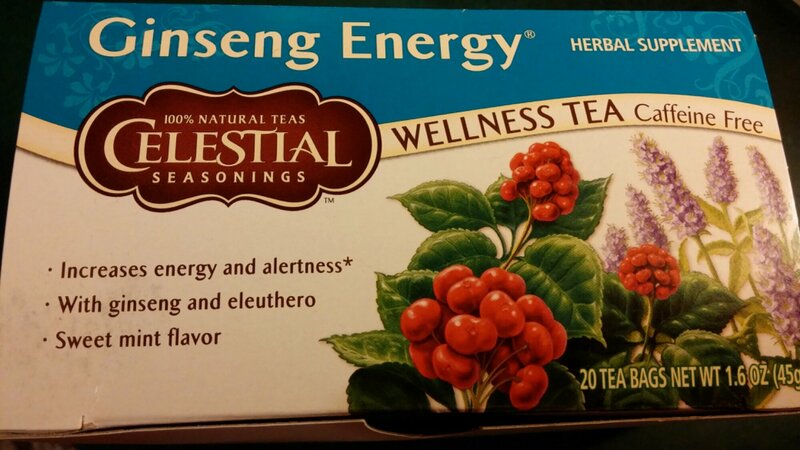 I add orange juice, lemon or lime juice, honey, and a cough drop to this to make it a nice sick potion. It helps soothe a sore throat and promotes better breathing. It doesn’t taste too bad! I also take vitamin c pills and chug a ton of Orange juice throughout the day. Use soft tissues, but if you don’t have any, be sure to sleep with Vaseline on your nose so the irritation has time to heal at night. Keep washing your hands of course. 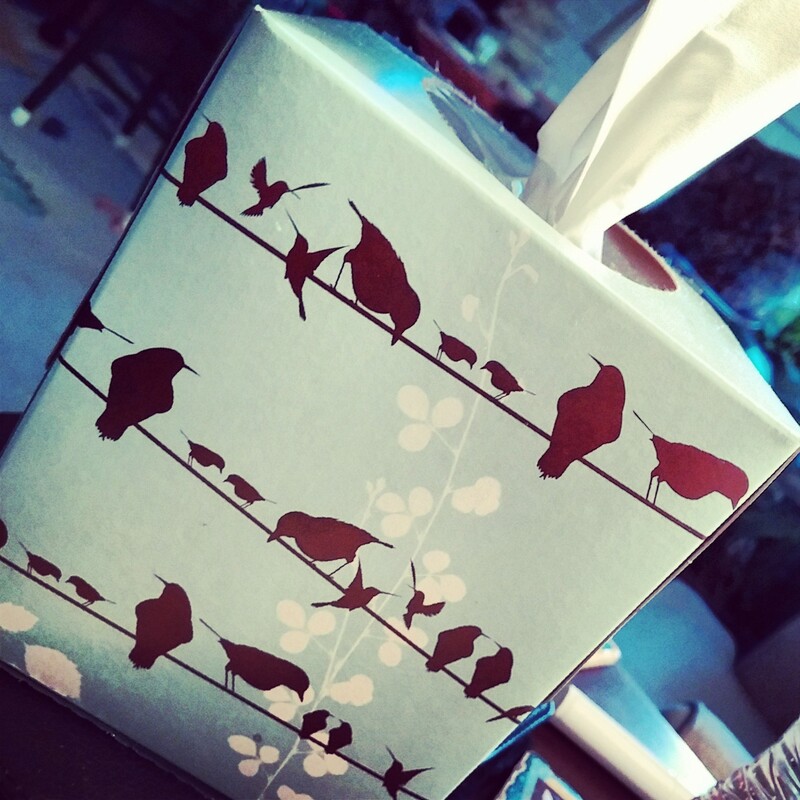 You don’t want to get other people sick or pick up more germs and become even sicker! I always use antibacterial sanitizer after I leave any public place and before I eat anything. 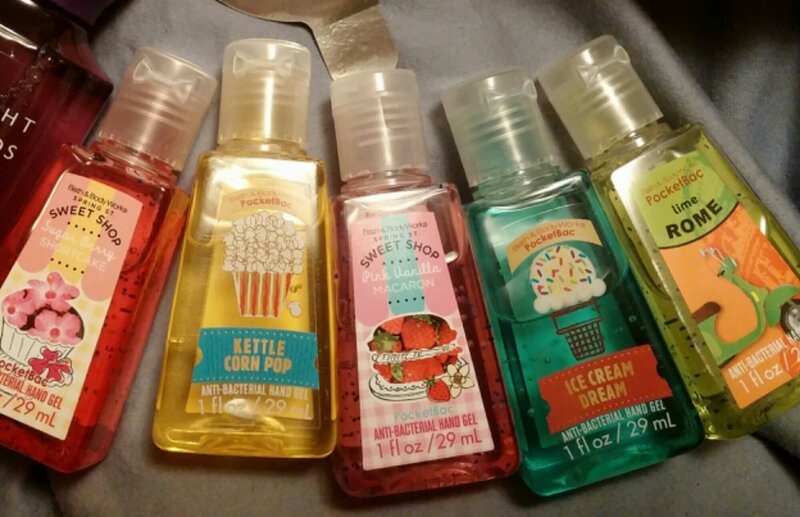 These are five for five bucks at Bath & Body Works so go get some! If they dry out your hands, put lotion on at night and it should help a lot. I’m going to go get fully recovered. Holler at me!! My mom got this stuff at Christmas and I didn’t believe her when she said it was crazy silky. 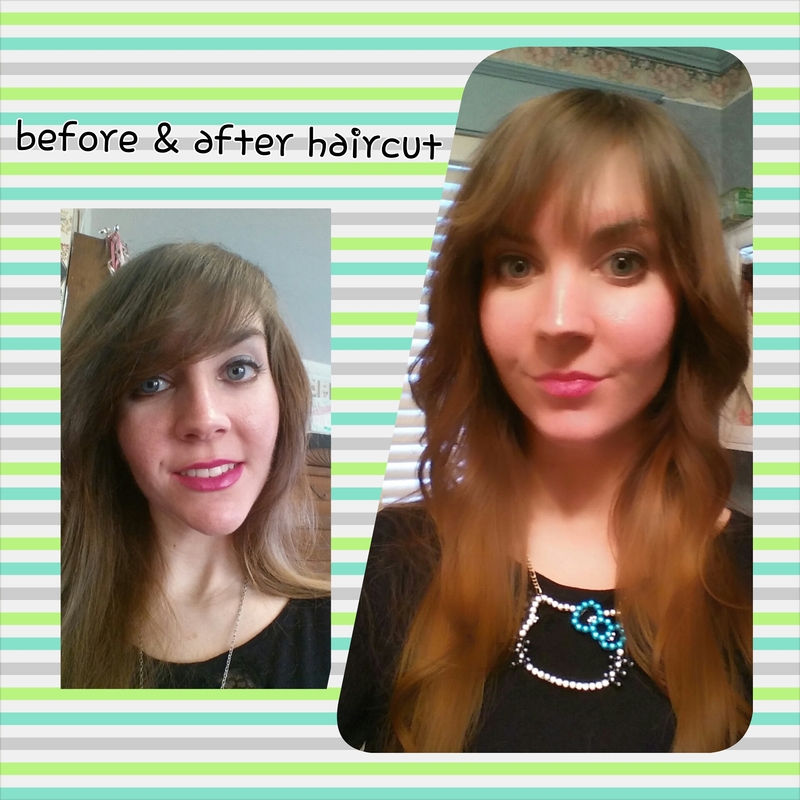 I tried it myself and found out firsthand that it is awesomely smooth. Like, seriously it’s the softest thing I’ve ever felt on my face! 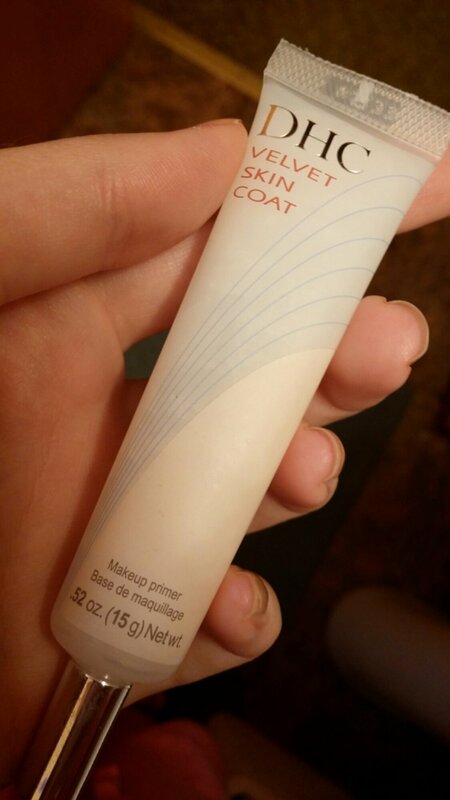 It’s a foundation primer so it keeps your made up face in place. It’s so soft it feels really nice going on, feels like the softest lotion you can think of except even SOFTER, and it’s not greasy or thick. There’s no heavy buildup or residue, and then you can just put your makeup right over it and you’re good to go for hours without a touch up! A few weeks ago I posted about three new things by Benefit that I got from Sephora. Bad Gal lash, Sunbeam blush, and Sugarbomb lip gloss. I promised that I would post what these products looked like on my actual face and I like to stay true to my word, so here it is! I usually don’t wear mascara, but this is what it looks like when I do. Spider lashes for the win! 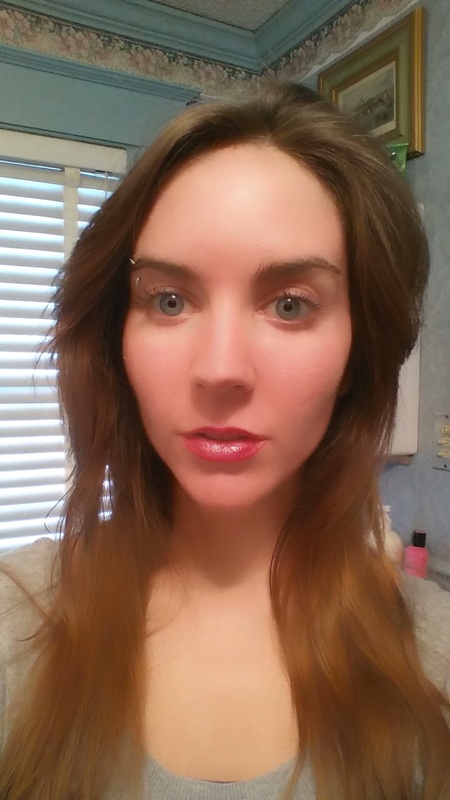 I didn’t put on any eyeliner or foundation because I wanted to ONLY use these three products for this post! I thought that would make it cooler. 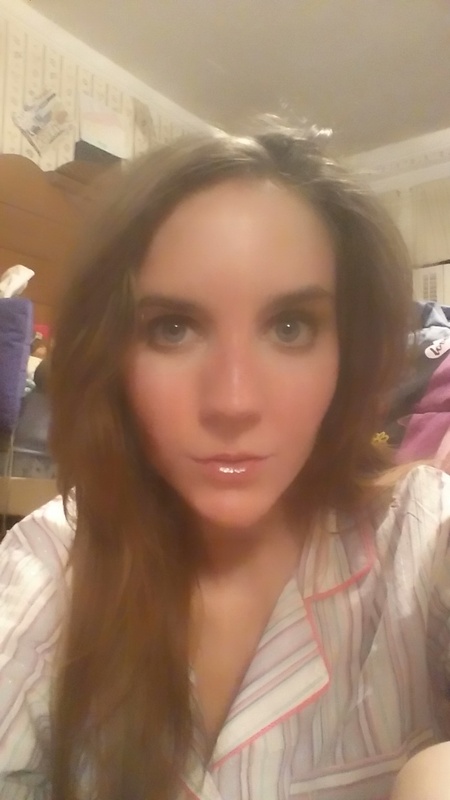 I’m not sure that the blush shows up very well but I had on quite a bit of it. It’s an orange beige type color and it’s liquid so you have to make sure it’s rubbed in well. The lips — okay I cheated a little on the lips! I put lipstick under the gloss. That’s because this gloss isn’t dark enough!!! It’s just a neutral color and I wanted to make my lips stand out since I didn’t have a heavy eye on or anything. This is a closer look. Anyways, tell me what you think or if you have tried any of these products or anything relating to Sephora! My grandma Ida always had a little tub of Pond’s in her bathroom. The scent still reminds me of her because she always smelled like it. It’s a nice clean, refreshing scent that’s hard to explain but it’s a fleural fragrance. 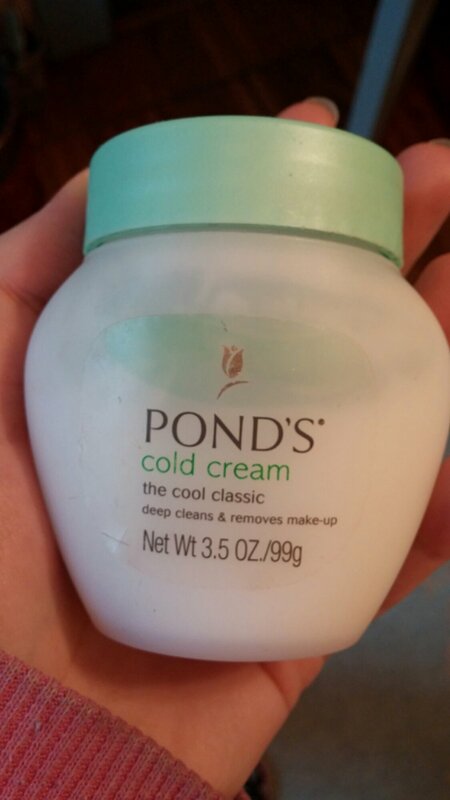 My grandma barely had any wrinkles and her skin was super soft, I wonder if it has any relation to using Pond’s every night. A few years back I decided I needed some makeup remover because I started to realize that regular face wash doesn’t do the trick on it’s own. Browsing through all the makeup remover products I came upon Pond’s. I immediately opened one of the jars to get a whiff in hopes of nice thoughts about grandma Ida. I purchased the kind in the photo above because it is oil free. It may seem like a little pot but I’ve had this remover for years, you don’t have to use much so it lasts a long time. It removes a smokey eye and waterproof liner with ease in three or four swipes. There’s no burning or irritation either. The best part is that it really makes you feel clean of all make-up residue. 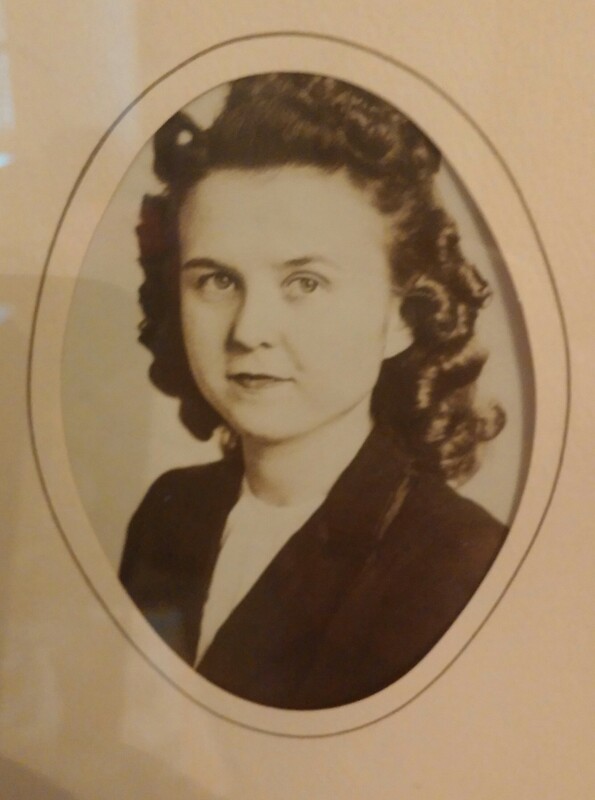 And of course it reminds me of grandma Ida so that is a bonus. Tell me if you like this product as well!